You know the old saying: Never judge a book by its cover. Where The Story Book is concerned, you should never judge a store by its front door. Tucked away on the first floor of Plaza Arkadia’s Eaton block, the store at first appears to have all the trappings of a children’s bookstore: a door made to look like a fairy tale book cover, a shop window displaying baskets of bread and pretty calligraphy, and, if you peer further inside, a set of drawn stage curtains that stokes the curiosities of passersby. 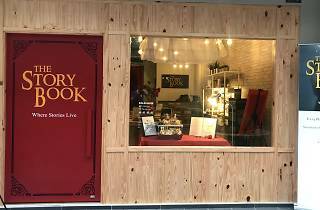 Step inside, however, and it’s obvious that The Story Book is no ordinary bookstore. In fact, it’s not really a bookstore at all. Sure, there are a few shelves of books – about 60 titles or so, mostly children’s and YA fiction sourced from Subang Jaya-based Bookalicious – but their obscure placement in a nook behind the counter suggests that they’re only one small part of a bigger story. 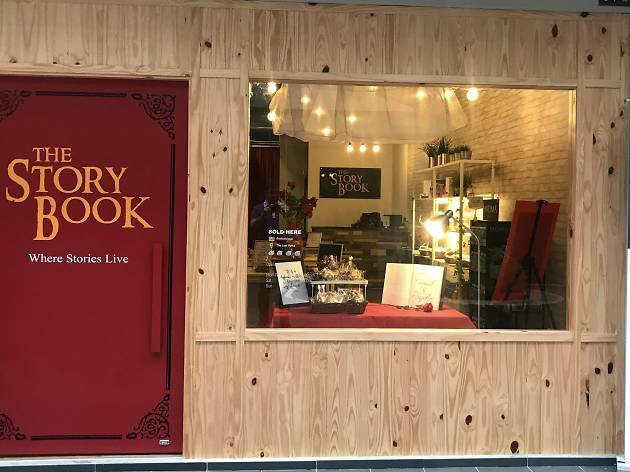 According to owner Jeanisha Wan, The Story Book is her way of ‘revolutionising the way we read and experience books’. 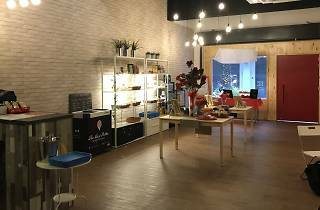 Through this storybook-themed event space, as she calls it, Jeanisha wants to bring stories from the printed page to life through community-driven events. 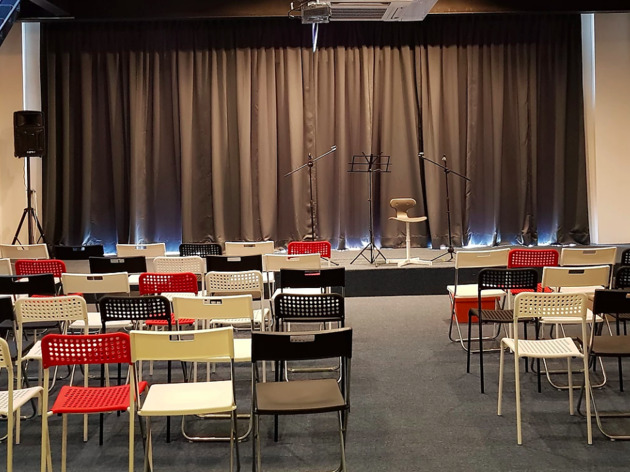 Much of her ambition will be fulfilled by what’s behind the curtains: a theatre space built to host book readings, theatre performances, movie screenings – anything, really, that helps people experience a story in a new way. Jeanisha sees this as a place where readers – parents, kids, teens, the shy and the bookish – are free to gather and share about their favourite books in a fun way. One of their first activities when they opened, for instance, was a sold-out open mic reading of Shakespeare's ‘Romeo & Juliet’. For the kids, there was a storytelling, dance performance and movie screening of ‘Beauty & The Beast’. Other quirky events planned include a ‘Book Date’, where readers scribble in their contact details on a favourite book, place it on a shelf, and hope that someone comes along to pick it up. 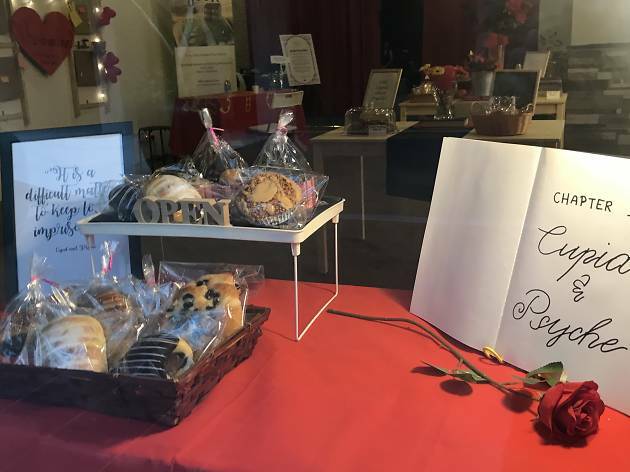 To encourage people to linger, The Story Book also sells baked goods such as cookies, rolls and breads from third-party suppliers, as well as The Last Polka ice cream and Nespresso-style coffees. 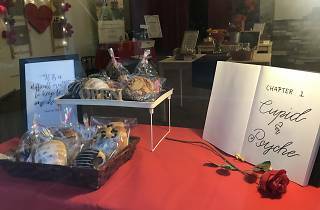 Having been opened for a little more than a week at the time of writing, the space is understandably bare as Jeanisha gets a feel for what the community wants – the book section, she says, could expand in the future if sales are encouraging. 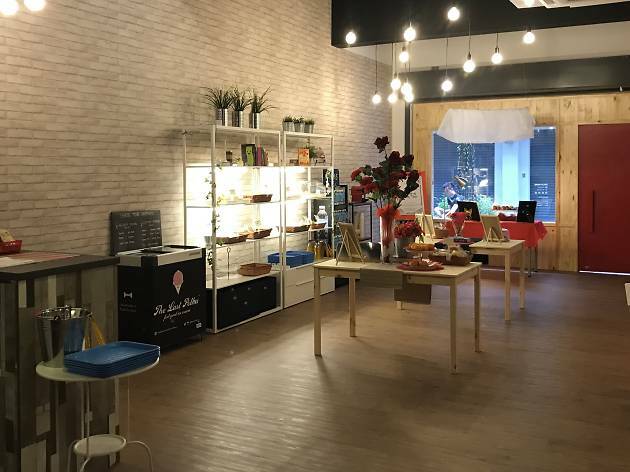 In the meantime, The Story Book is encouraging new customers to sign up for its annual membership (RM30) that entitles them to discounts on books, events and rental rates. 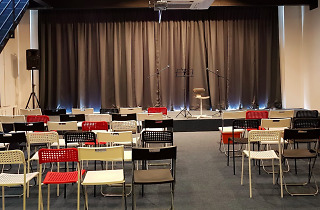 I was extremely disappointed with this place, they advertise wrongly event, you expect a professional story teller or actor to do the show but it is not quite their ( school students do better and they are more enthusiastic ) the space is not set for children. Usually they can't see anything. Be very careful and read the small print when register to an event as they do advertise wrongly about what the event is going to be about. My overall experience was really poor.